WILLIAMS HARLOW ESTATE AGENTS IN CHEAM ARE PLEASED TO OFFER CLOSING DATE WED 27th SEPT 2017 @ 1200. OFFERS NEED TO BE SUBMITTED IN WRITING ALONGSIDE PROOF OF YOUR FINANCIAL ABILITY TO PROCEED. 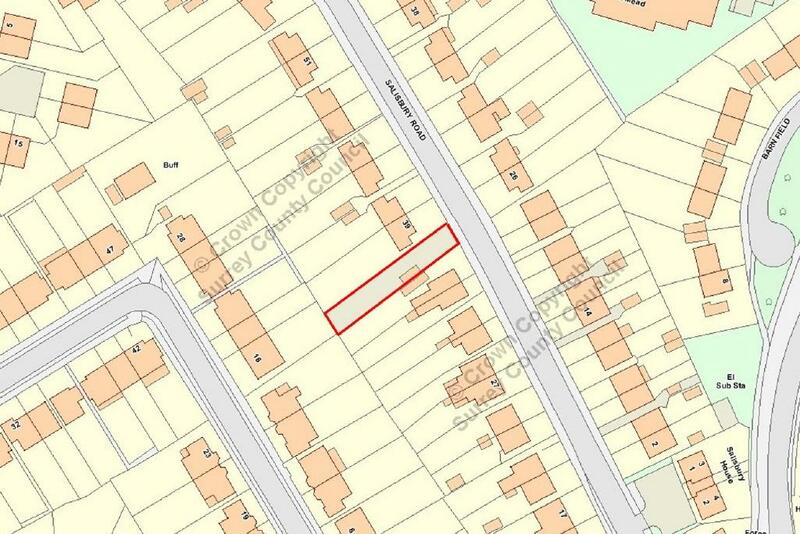 An opportunity to purchase a building plot for one residential property located in a popular location. 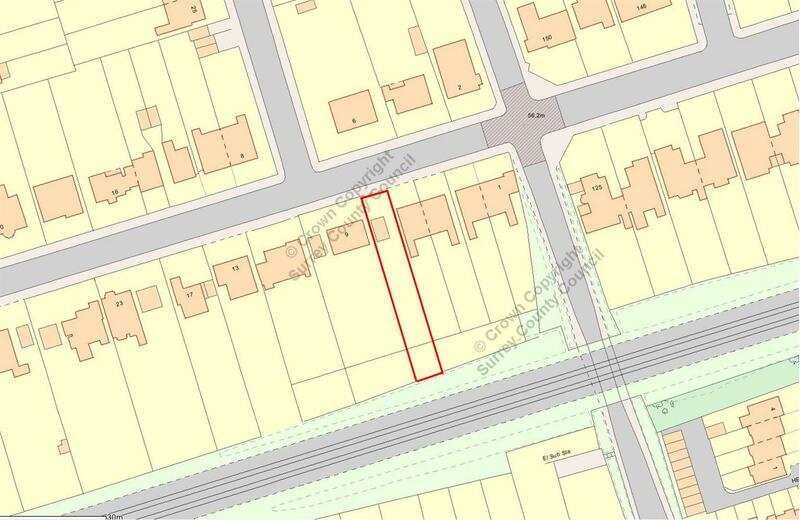 The plot offers main road frontage and measures 26′ x 170′ appx. 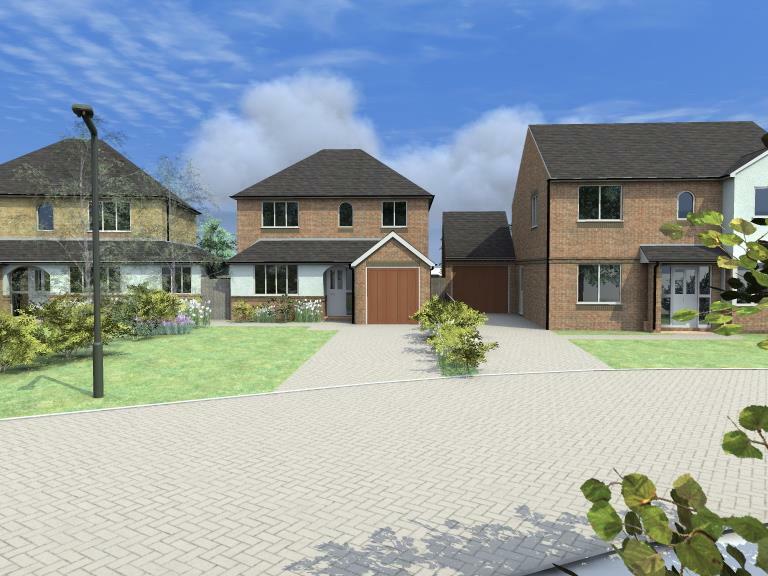 Planning permission will be required at the purchaser’s expense with completion upon planning approval. Viewings by appointment only with vendors sole agents Williams Harlow of Cheam. An 18 month option or conditional contract is proposed. 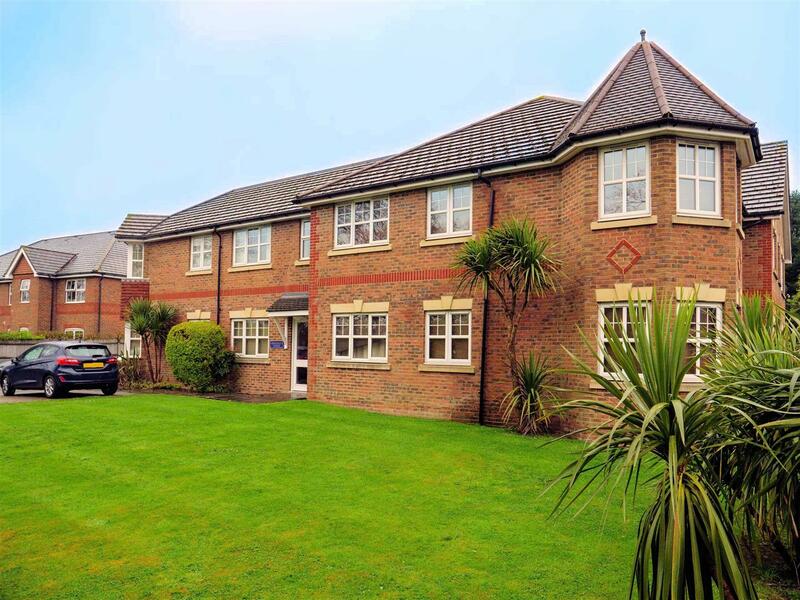 A two bedroom first floor apartment within a sought after development. Three bridges. The property comprises of entrance hall with built in storage, fully fitted kitchen with fitted appliances, double aspect living room with wooden floors, two double bedrooms both with double wardrobes, en-suite to master, main bathroom, double glazed, gas fired radiator central heating, phone entry system, private bike shed, allocated parking. 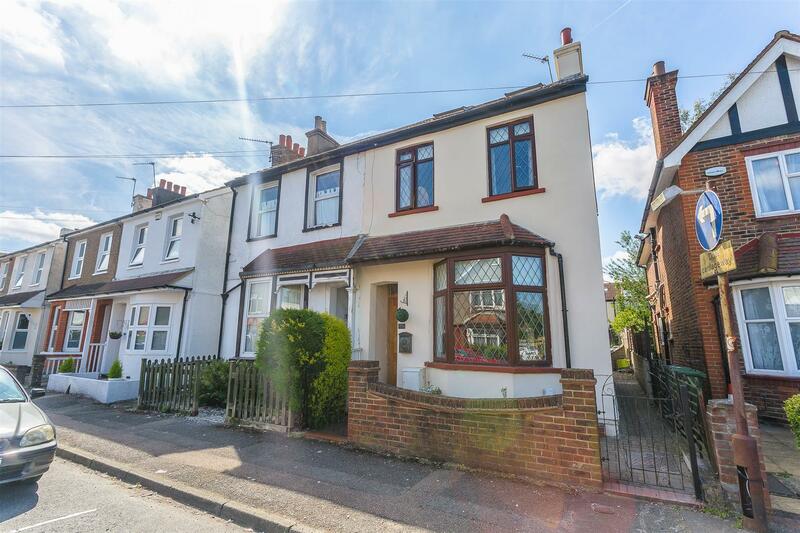 WILLIAMS HARLOW ESTATE AGENTS IN CHEAM VILLAGE ARE PLEASED TO PRESENT; This family home, located in residential road, walking distance of sought after local schools, main line station/bus routes, village with a good choice of coffee shops, restaurants and all local amenities. The property has been lovingly looked after and well-presented providing the following accommodation. Lounge, dining room, kitchen, W.C., two double bedrooms, further bedroom, family bathroom, double glazing, gas heating system. Potential to extend S.T.P.P. Reception/Dining area, Lounge, Family room, Kitchen, W.C. Three Bedroom, Loft Room, Summer House, Rear Garden, Off Street Parking to Front. Garage to rear. Double Glazing, Gas Heating System. LAUNCH DAY SATURDAY 27TH APRIL – CALL 020 8642 5316 to book your appointment. small residential block, walking distance of main line station, bus routes, sought after local schools and all amenities. 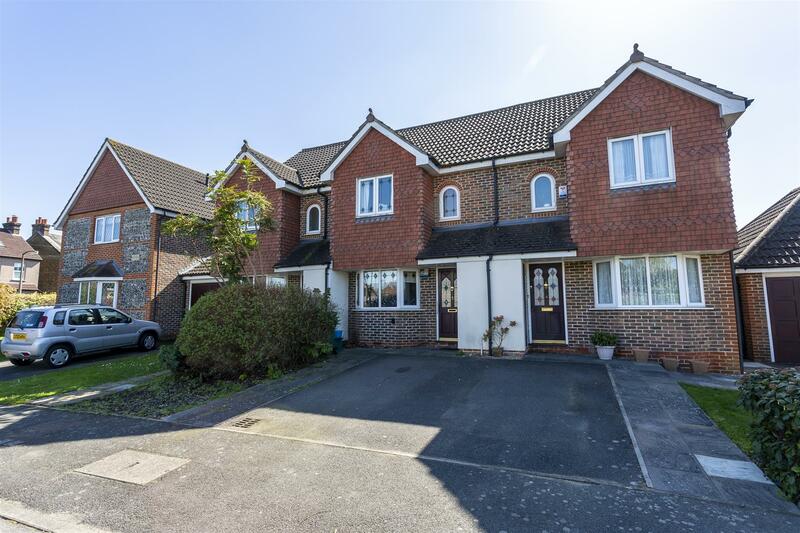 The property offers; Large living/dining room, kitchen, Two double bedroom, bathroom, Garage en-block, Double glazing, Gas Heating System, Low outgoings. Viewing Launch; SATURDAY 27th APRIL – call 020 8642 5316 to reserve a space. WILLIAMS HARLOW ESTATE AGENTS IN CHEAM VILLAGE ARE PLEASED TO PRESENT: This great two bedroom house, residential location, walking distance to Main Line Station, bus routes, popular local schools and all amenities; The property offers, Lounge, Kitchen/dining, Conservatory, Master bedroom with en-suite, further double bedroom, bathroom, Courtyard style garden to rear, drive to front, plus further off street parking. Double glazing, Gas heating system. NO ONWARD CHAIN. 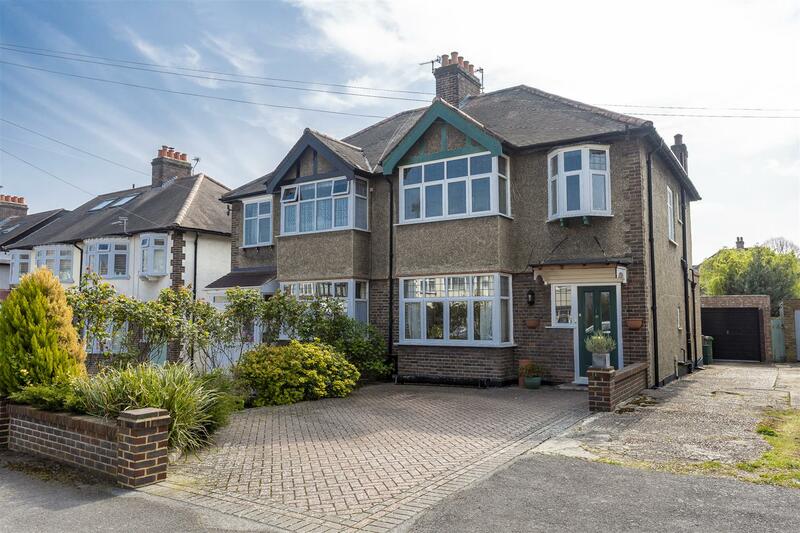 An opportunity to acquire a substantial character detached property offering three double bedrooms on a substantial garden plot enjoying a southerly aspect. The property benefits from its own private driveway with plentiful parking and immaculate gardens both to the front and rear. The property has a kitchen/breakfast room, downstairs WC, detached garage and conservatory. The property has the potential to be extended (S.T.P.P) SOLE AGENTS. 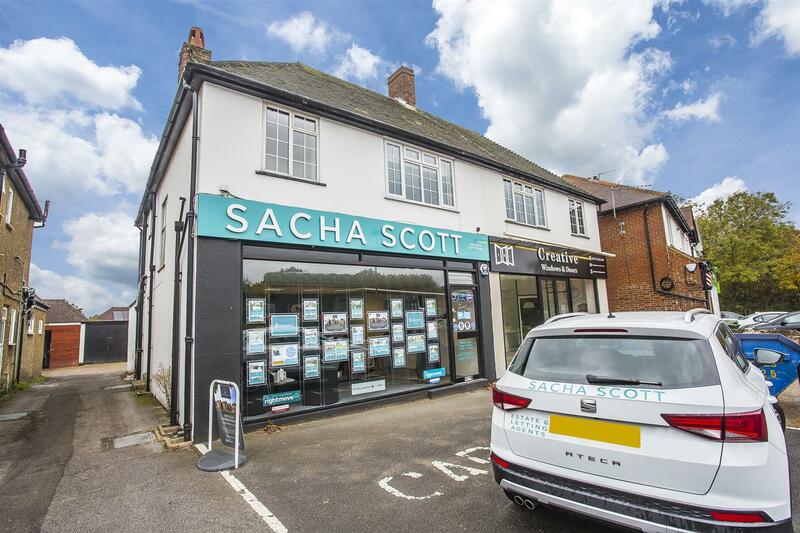 A FREEHOLD OPPORTUNITY TO ACQUIRE A SHOP UNIT WITH A SEPARATE ONE BEDROOM MAISONETTE ABOVE all located on a corner unit in a local shopping parade. The sale comprises the ground floor commercial unit of appx 676 GIA and the upstairs one bedroom maisonette located directly above. 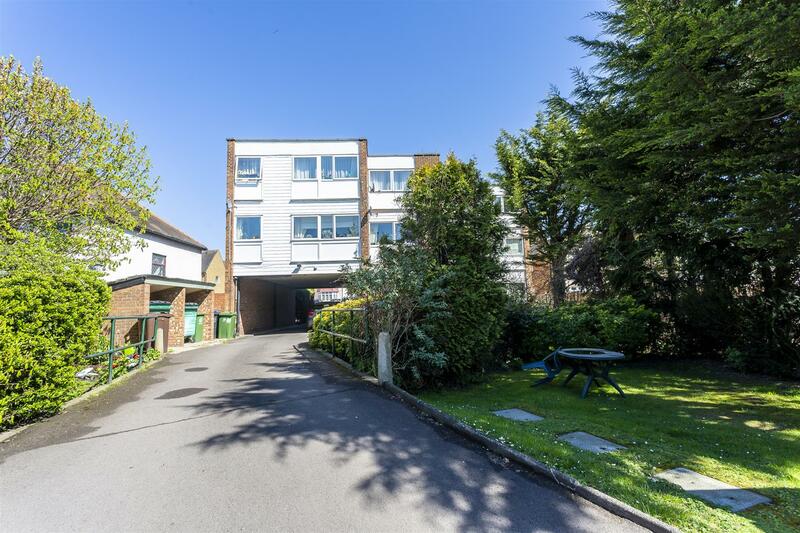 The maisonette has side access and is well proportioned and in good refurbished condition. There is parking to the front and rear. The commercial unit is currently occupied. 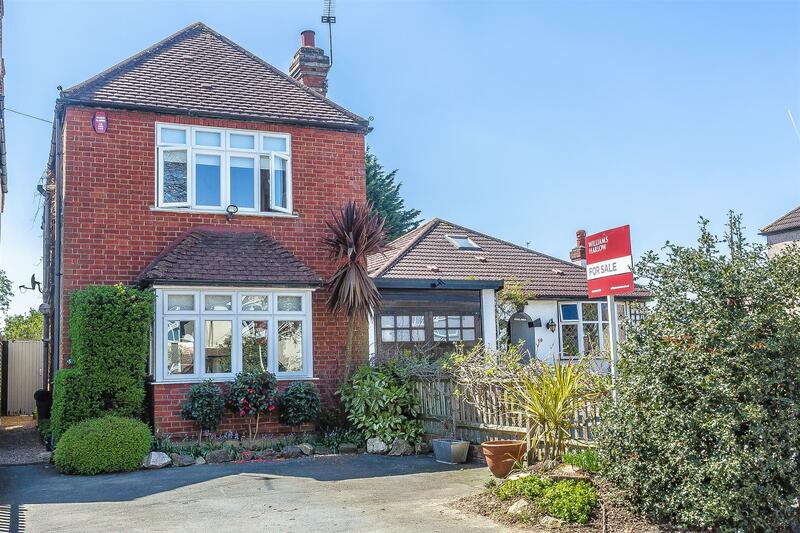 A charming turn of the century cottage style THREE/FOUR bedroom property located in BANSTEAD VILLAGE and is within a short walk of the local amenities. 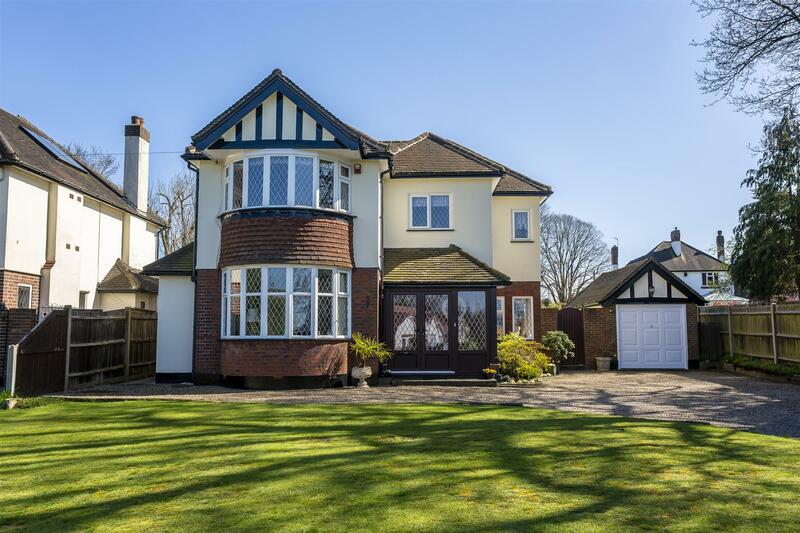 The property is in exceptional order throughout and benefits from being substantially extended. The accommodation is arranged over three floors and offers over 1250 SQ FT comprising of a Lounge, Dining Room, Kitchen, Utility, Three bedrooms plus study area, EN-SUITE to master bedroom, family bathroom and downstairs W.C., Double glazed windows , Gas central heating and rear garden. Many of the original features have been retained offering a wonderful blend of old and new.